You have many call and text promo options to choose if you are using Talk N Text prepaid SIM. 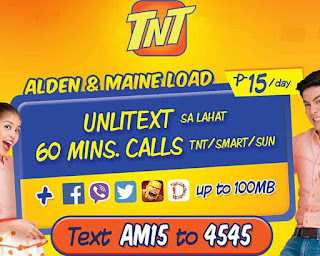 One of the best offer you can try is the TNT AM15 that gives you unlimited text to all networks for only 15 pesos. If you love to text your friends, classmates and love ones this bundle may fit to your daily communication needs. This is not just a pure SMS promo, it’s a combination of call, text and internet app access all in one package that you can use for the whole day. 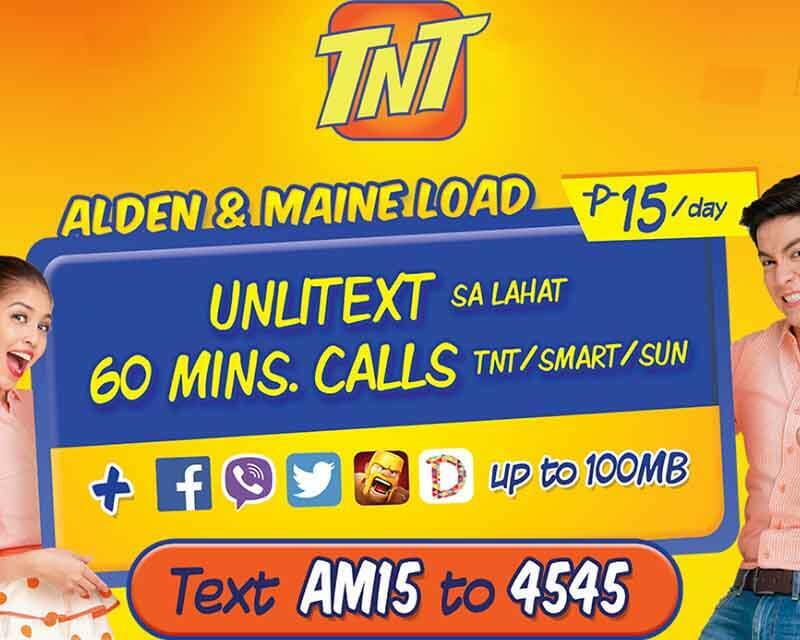 Though you have limited minutes of calls and MB for data, the main offer here is the unli all-net texts. The 60-minute call and up to 100MB of data for select apps (Facebook, Twitter, COC etc.) is just a bonus to this TNT promo. To subscribe AM15 promo, just use the keyword and access number format provided for your reference. You can also compare this promo to UAT15 - unli all net text promo for only 15 pesos. How to use the 60 min. call? How to use MB’s of data? Just turn on your mobile data by going phone settings. Make sure to use or select the correct TNT APN. Tip: You can Extend AM15 up to 365X. Make sure you receive the SMS confirmation from Talk N Text before you start using AM15 promo. Maintain P1 remaining balance to continue your subscription for 24 hours.